Dexter font here refers to the font used in the poster title of TV Series Dexter. Dexter is a TV series first released in 2006 on Showtime. As of writing, six seasons have been released with the newest sixth season released in October, 2011. The series was partly adopted from the the novel Darkly Dreaming Dexter by Jeff Lindsay. Dexter features the story of Dexter, who is a Miami police forensics expert in the day time while at night he acts as a serial killer of criminals. 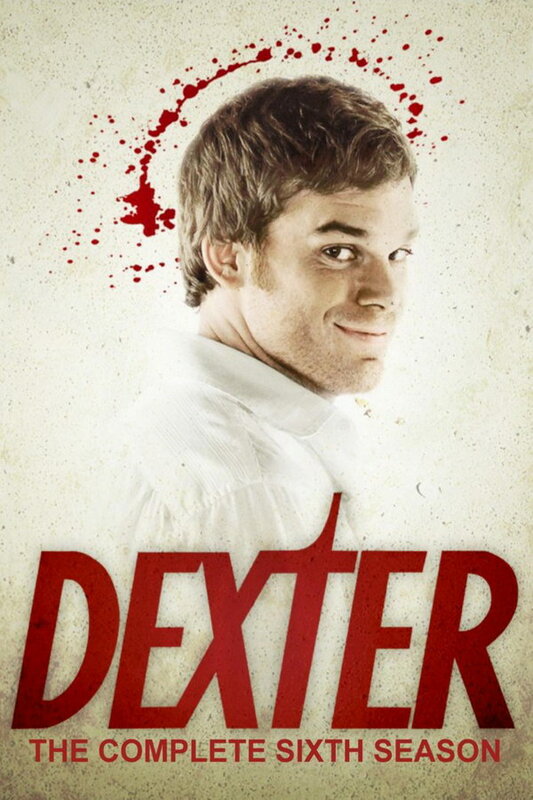 The font for the Dexter title appearing on the TV series poster is Soda Script Bold Extra, with modifications on the letter “R”. It is a commercial font created by Zuzana Licko in 1995, you can purchase the font here. The Soda Script font identified above is not available for free, please follow the link above and purchase the font. Meanwhile, you can take a look at our collection of fonts for cars, pop music and apparel as well as round-ups of new & fresh fonts around the web. In addition to Dexter, It seems we can’t find other examples (logos, movie posters, album covers etc.) of Soda Script typeface in use.